Ready to see the first Samsung Galaxy S7 unboxing? This llama, whose name is Kuzco, has you covered. He event attempts to re-create what he saw. Yes, the llama does all of that. Damn. 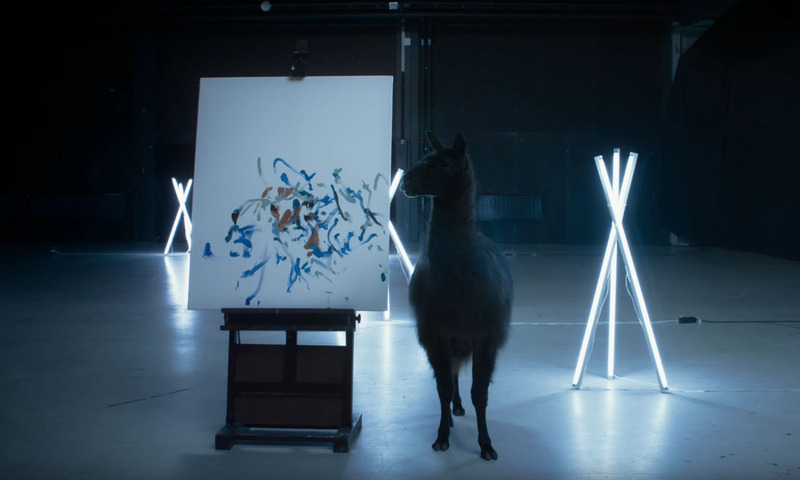 Hell of a painting, llama.